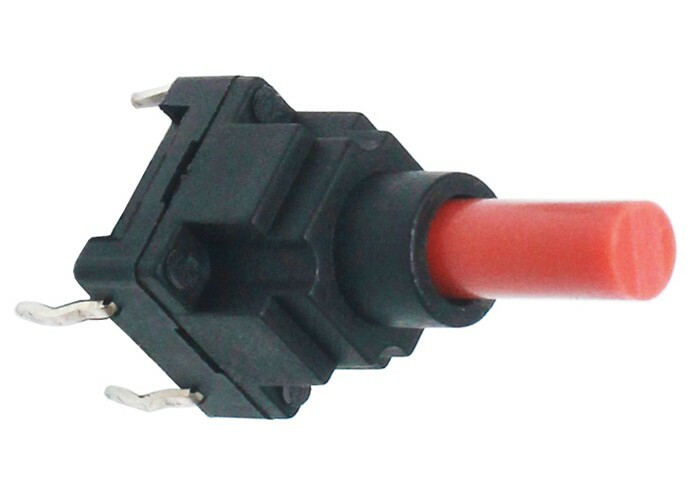 This left-turn terminal micro switch is designed to match product function or compact space. 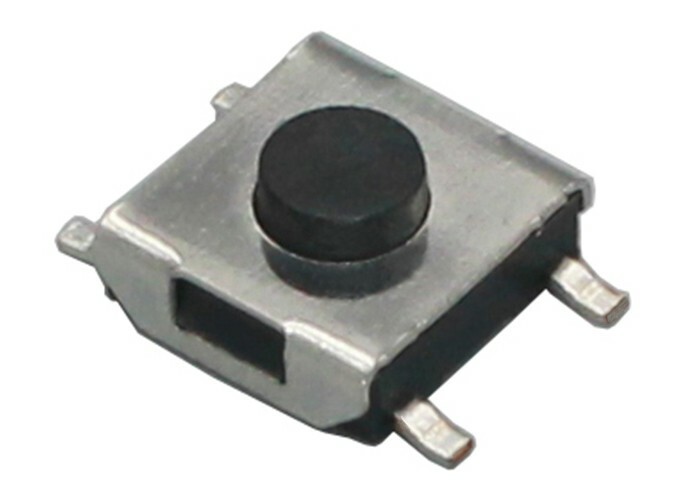 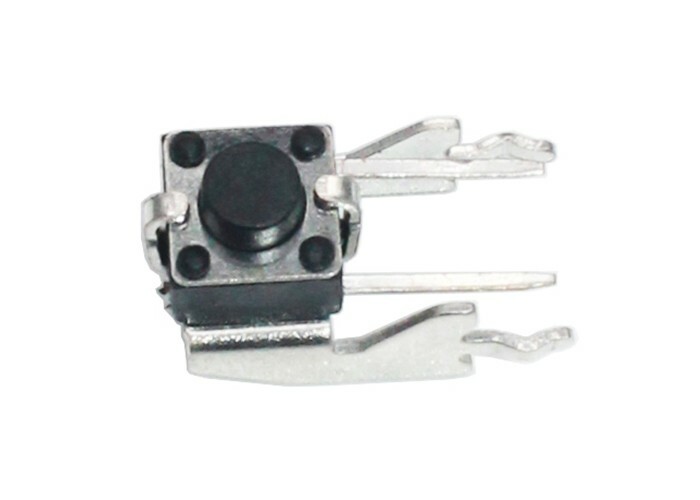 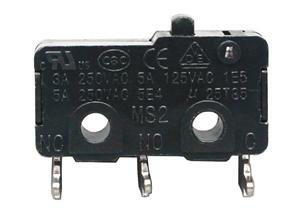 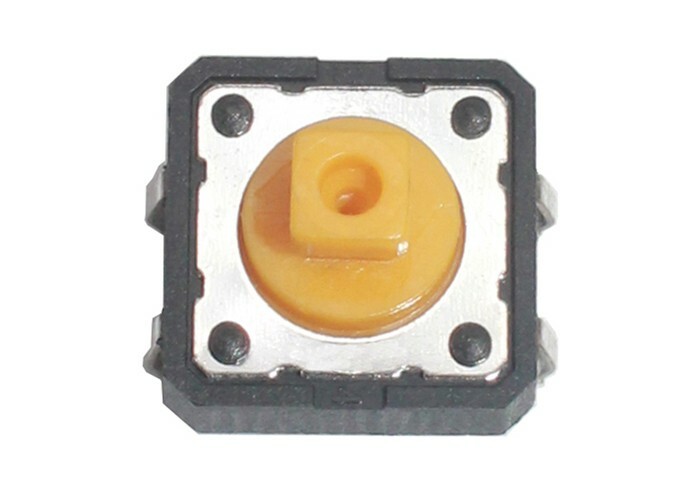 It has the same characteristics as the other micro switch:Reliable performance and long lifespan. 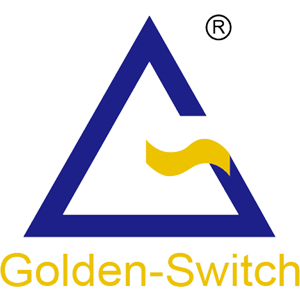 VDE and UL certifications are ready for you.